Like most other pathologies, for diabetic foot too the best “cure” is prevention. 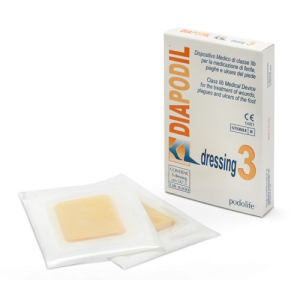 An approach based on prevention limits the phenomena responsible for skin ulcers and thereby reduces the need for amputations. 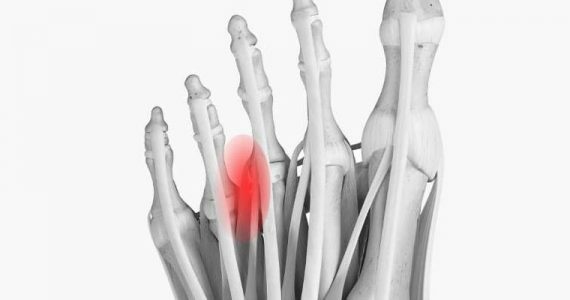 Where sensitive neuropathy is present, frequent checks on the foot are recommended in such a way as to monitor any symptoms of this pathology and to be able to act quickly in the event of ulcers or other complications. 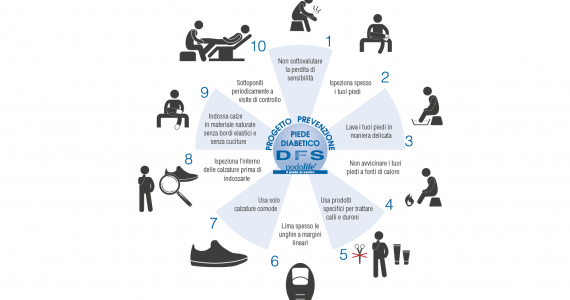 As a general rule, all the basic rules should be followed to prevent the onset of all the pathologies associated with diabetic foot. 11- when breaking in new shoes, check the foot after a few minutes’ walking. 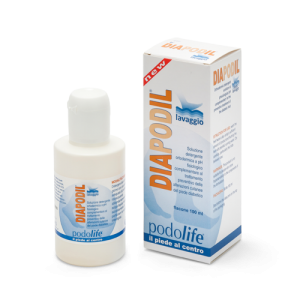 … the diabetic patient is affected by an apparently innocuous fungal infection such as nail mycosis or athlete’s foot? 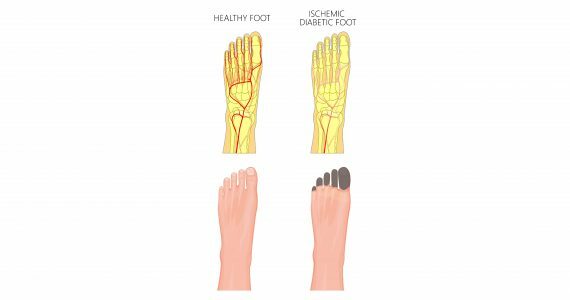 Under these circumstances, the diabetic foot must be immediately subjected to specific treatment, to quickly reduce the infection and prevent the indiscriminate spread of fungi. 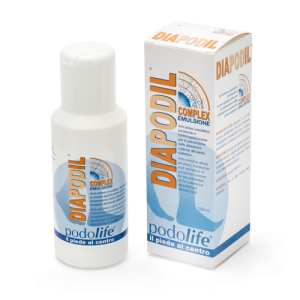 Preparations in cream or in drops to be applied to the nails, containing Adelmidrol and natural complexes with a bacteriostatic action have proven to be effective in protecting the epidermis and toenail structures from maceration from which fungal infections can develop. In addition, these preparations have proven to be capable of strengthening the natural defences against mycotic penetration and proliferation, consequently limiting fungal infections (risk factors for skin ulceration).